happy memorial day happy hour! 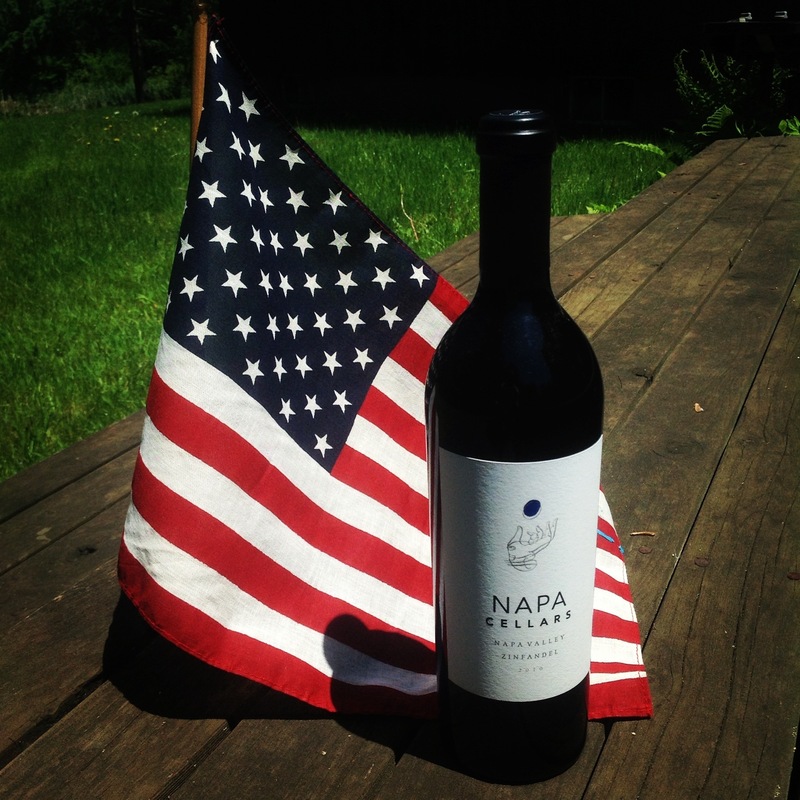 Raising a glass to everyone who makes this country awesome with one of America’s oldest grapes! Tags: America, memorial day, wine, zinfandel. Bookmark the permalink. Previous post ← happy may showers happy hour! Happy Memorial Day! Raising a glass for our heroes.